As we get closer and closer to fall, it’s time to start thinking about our wardrobe for the season, including the outfits we wear for nights out on the town. 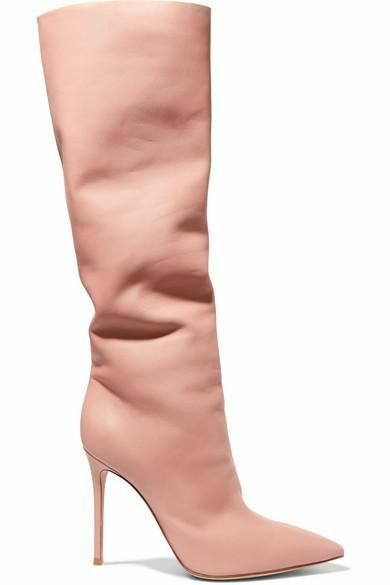 No matter what you decide to wear, whether it’s a pair of leather pants or a chic printed skirt, a pair of stiletto boots will instantly dress up your outfit. Look, we get it—it’s tempting to opt for the more comfortable pair of block heels or flat boots for the night, but there’s something special about putting on some heels that put us in the mood for any type of evening, whether it’s date night or a dance outing with friends. The best part of these shoes? They will never go out of style, as proven by It girls and runway collections alike. Plus, you can wear them when the weekend’s over, too. Style them with your favorite skinny jeans and a classic button down for a casual afternoon or with a cool midi dress for the office. This is definitely a boot style you’ll want in your closet this fall. These are not your standard fall boots. Wear these with a knee-length dress. Yes, sock boots are still a thing. A houndstooth print is so unexpected. Available in sizes 6 to 10.5. Animal prints are so big right now. You can wear these with literally anything. These will get you so many compliments. Wear these with your favorite denim staples. Dress up any outfit with these boots. Burgundy is a surprisingly neutral color. Can't go wrong with this pair. Yes, you need these red boots. This color is going to be so big for fall. 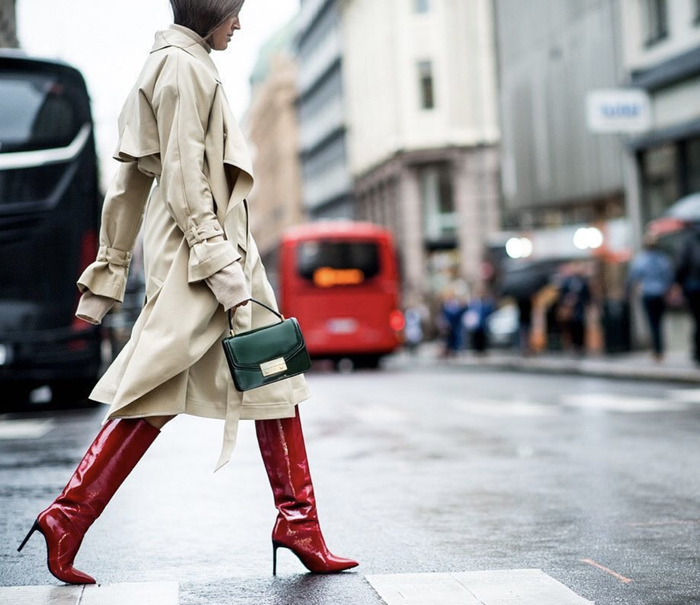 Add these boots to your closet to complete your essential going-out capsule wardrobe.